So, onto the post. 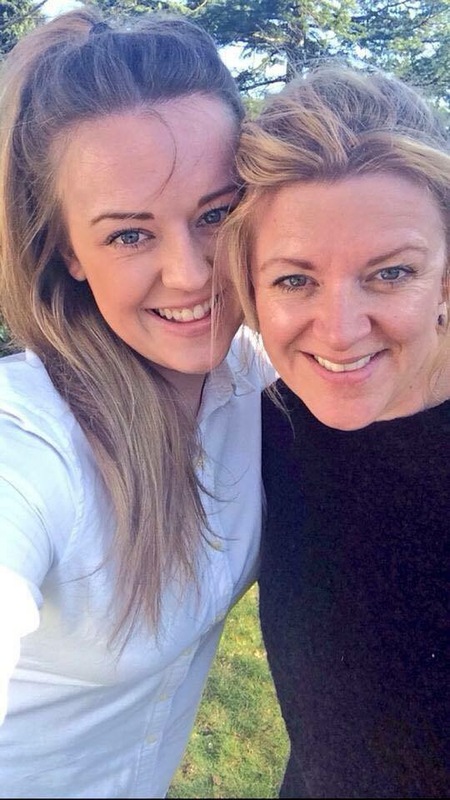 I thought I would so something a little different for Mothers Day as I have seen a lot of gift guides, but as I have no ideas myself, I thought I’d set up a Q&A with my lovely, beautiful Mum, for a bit of fun really. These answers made me laugh and smile too much if I’m honest. I honestly love my Mum so much, and I can’t imagine my life without her. She is the strongest, most amazing woman ever and I’m proud to call her my mum! 1. Are you glad you had me? Of course, you have made my world complete 🙂 – Awww she is the cutest! 2. What would you say you love about me the most? 4. What is the funniest memory? 5. What’s the naughtiest thing? 6. If you would do anything different what would you do? Have had a boy, less worry 🙂 – Cheers mum! Girls are better anyway! 7. Whats your proudest moment? I hope you all treat your mums very well this Sunday, and if you are a Mum yourself, I hope you get spoiled! You and your mum are sooo alike! Such a sweet idea ?My parents live in France so I won’t be seeing my mum on Sunday ?Make the most of spending time with your mum this weekend ? Loved reading this! Such a cute post ? Hahaha “have had a boy” my mum says the same thing, she’s always worrying about me! I loved this post! I think that’s why I was probably not allowed a hamster ? Omg I think I may have just discovered a new fave blog! Your blog is sooo pretty and cute ahh love it! I’m kinda obsessed already and this post was super cute aw. I don’t think I’ve seen a Mother’s day Q&A before so this was lovely to read! I love this idea, as much as gift guides are great this is so special and something that you can both look back on! 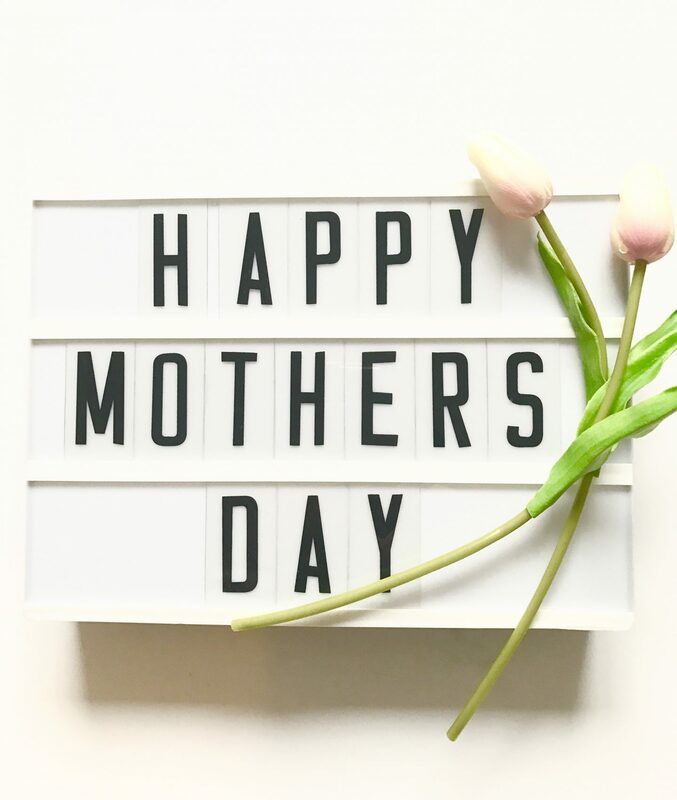 Hope you have a lovely Mothers Day! This is such a lovely post! It sounds like you and your mum have a great relationship! Aw this is such a cute post!! I loved reading this post! So cute!